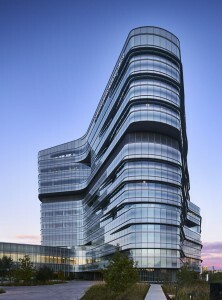 The Architect’s Newspaper has profiled Jacobs Medical Center in an article titled “Three in One: Curvilinear hospital complex designed for healing by Yazdani Studio.” The feature highlights how the collaborative design team of The Yazdani Studio and CannonDesign set out to change the future of architecture for patient-centered medical facilities. 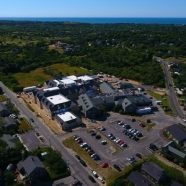 The story features both exterior and interior images of the hospital, along with insight into the landscaping strategy designed to promote recovery. 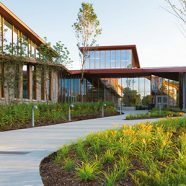 The new 509,500-square-foot medical complex was created, according to Mehrdad Yazdani, design principal for the studio, to meet a trifecta of needs: improving patient and family care, adapting to technological innovation, and providing an intimate relationship between interior spaces and the outdoors. According to Yazdani, the complex was designed with an eye toward the “impact nature can have on the healing process,” and, as a result, many of the ten-story tower’s interior spaces—including surgery rooms—connect directly to exterior views via porous and blob-shaped floor plates. Each level connects directly to either planted terraces or internal courtyards as well, with each floor wrapped in a continuous band of ribbon windows overlooking the landscape. 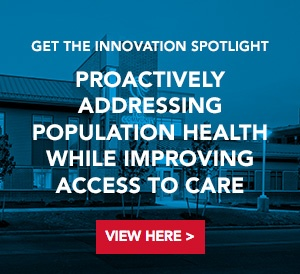 Though verdantly focused in nature, the Jacobs Medical Center also pushes the envelope in terms of technological integration. The complex comes outfitted with a state-of-the-art air filtration system that allows transplant patients to leave their recovery rooms to visit the hospital’s dedicated inpatient gym, an arrangement that, according to the architects, can improve recovery times. 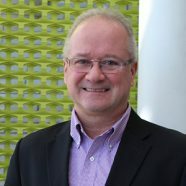 Unlike other gargantuan medical facilities, the complex is “much more than a $943 million exercise in resolving technical challenges,” Carlos Amato, project architect at CannonDesign, explained. Instead, the design teams opted to unify pragmatic and visionary concerns around the healing process. That explains the building’s floor-to-ceiling glass walls, which come fritted with parametrically calibrated patterns designed to optimize solar infiltration while minimizing glare.